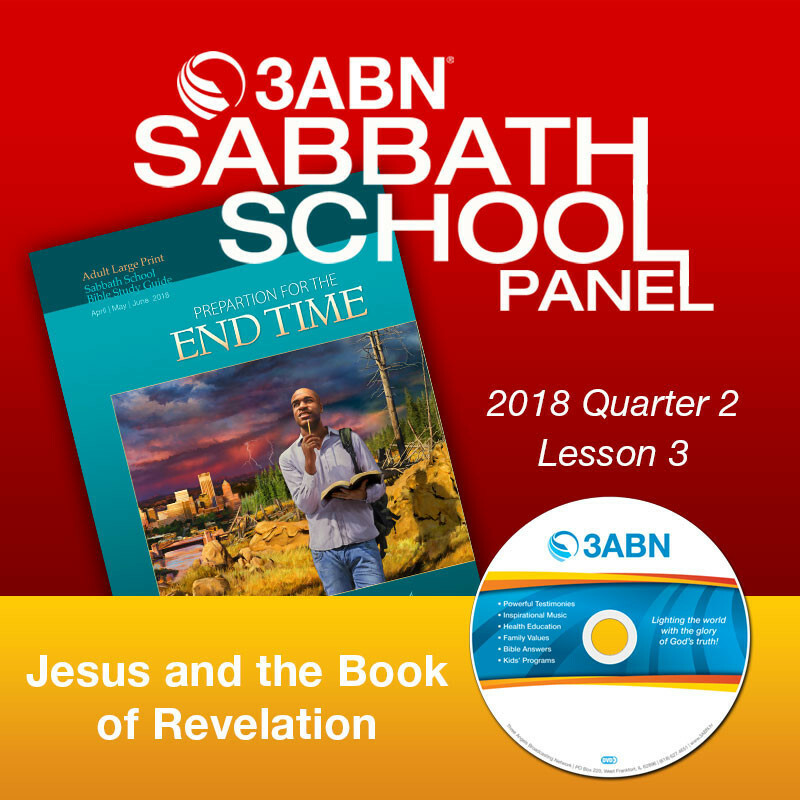 2018 Q2 - Lesson 3: "Jesus and the Book of Revelation"
“To the one who is victorious, I will give the right to sit with me on my throne, just as I was victorious and sat down with my Father on his throne” (Revelation 3:21, NIV). Revelation is all about Jesus, about who He is, about what He has done for His people, and about what He will do for us at the end of time. Any focus on last-day events must keep Jesus front and center out of necessity, which is exactly what the book of Revelation does. 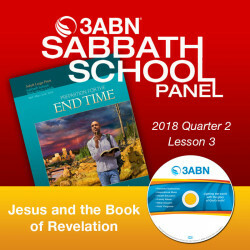 This week’s lesson looks at Jesus in the book of Revelation.